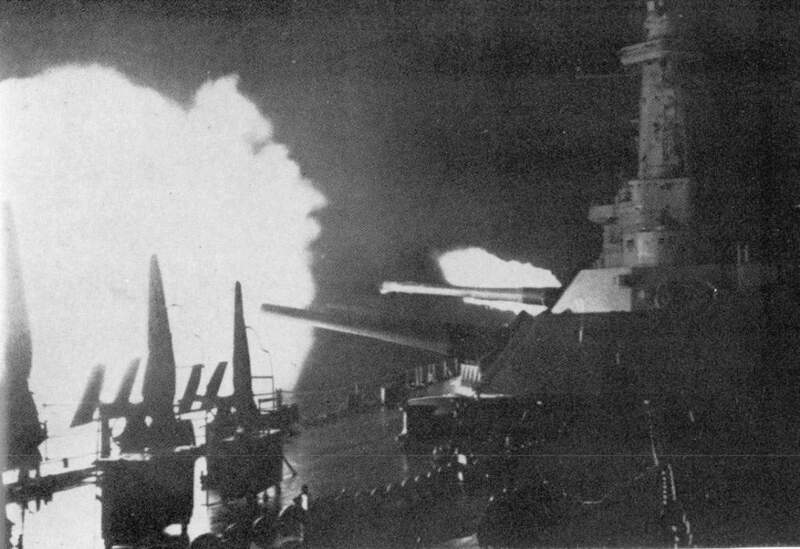 We’ll be continuing with the Guadalcanal naval campaign again this month. 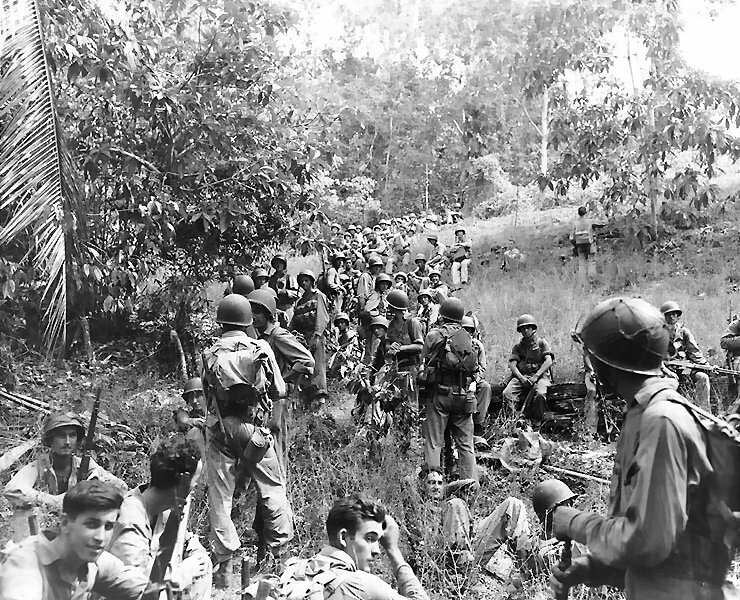 The situation on Guadalcanal still hangs in the balance despite some heavy losses on both sides over the previous months. The month will see the commanders making their decisions for October 1942. 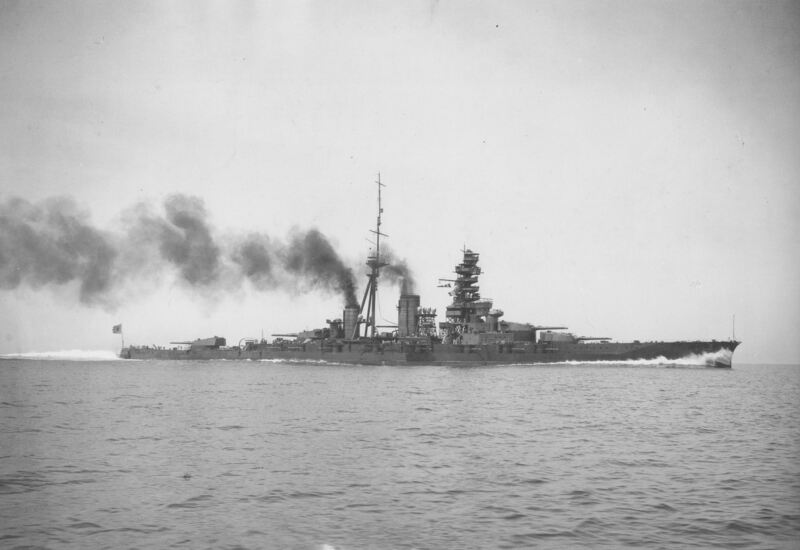 Historically this was the month that the Japanese had their best, and last, chance to regain control of the island. Can Andy, Alistair & Mike take control of Henderson airfield or will Mike T, John & Stuart continue to build up their tenuous grip on the Island? Mike T and John will be pitting their French and Italian 28mm WW2 forces against each other using Bolt Action skirmish rules by Warlord Games. Mike R and Ross will be shivering some timbers as they continue their pirate escapades across the Spanish Main using Legends of the High Seas by Warhammer Historical. This’ll still leave space for another game should anyone else fancy putting something on. Also a reminder that this coming Sunday will be our regular Monthly Sunday gaming day – current plans are to continue with the Guadalcanal Naval campaign. Mike T & John will be pitting their early war French and Italians against each other in a WW2 skirmish using the “Bolt Action” set if rules. Mike R and Ross will be putting on a pirates scrap using the Legends of the High Seas rules. Nothing else planned at the moment; however there will be space left if folks want to put on their own game. Nothing specifically planned for this week; however Mike, Alistair and Ross will bring a selection of board games for folks to play. If you want to put something on then just let us know. Tonight will be the final run-through of the Battle of Voltri ahead of “Carronade” (the Falkirk wargames show) this Saturday. Plans will be to run-through the scenario one last time and then box up the terrain, troops and buildings for transportation to the show.